Our crew worked on the demolition of an old shed of a residence in Fairfax, VA. We offer residential and commercial light demolitions. 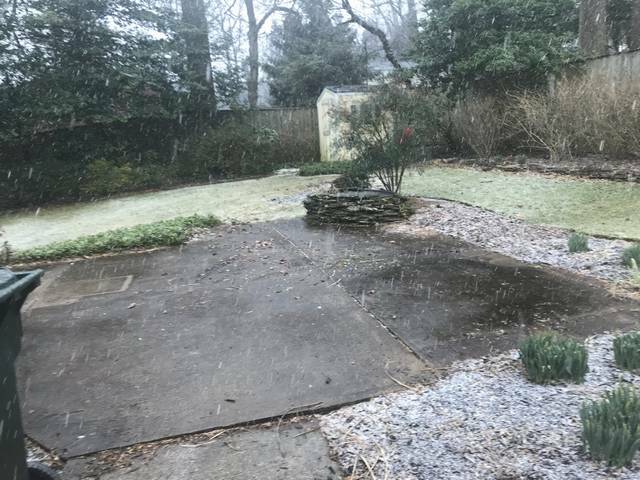 Do you have an old outside structure that presents a hazard? 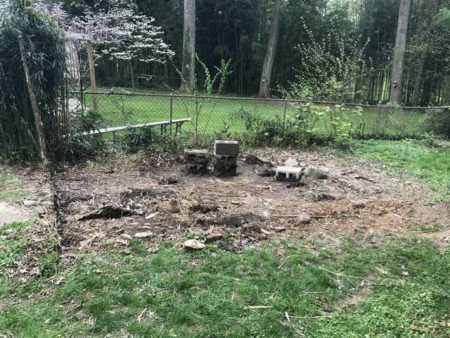 Whether it be a deck, shed or fence, our team will efficiently break it down and clear out the construction debris. Contact Mack Hauling to schedule your small demolitions! Need help preparing and cleaning out a house ready to sell? Contact Mack Hauling! If you’re transferring estates or selling a home, you need a reliable certified estate clean out crew! Mack Hauling is ready for the job. We know the ins and outs of clearing out homes that have been lived in for years. 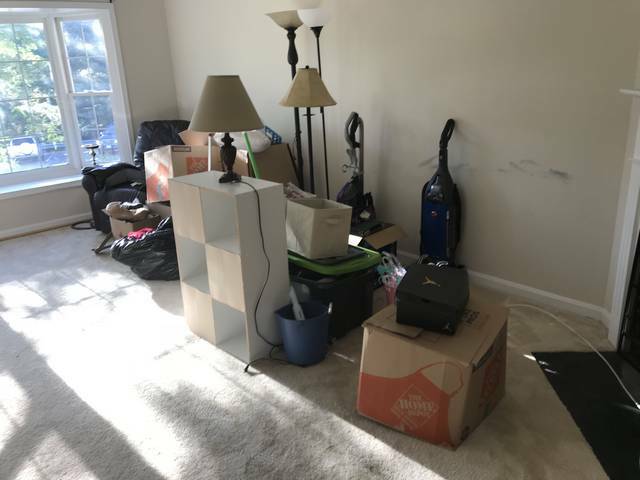 We’ll arrive on time and remove items how you’d like – whether it means they’re going to a storage unit, donation center, or need to be disposed of. 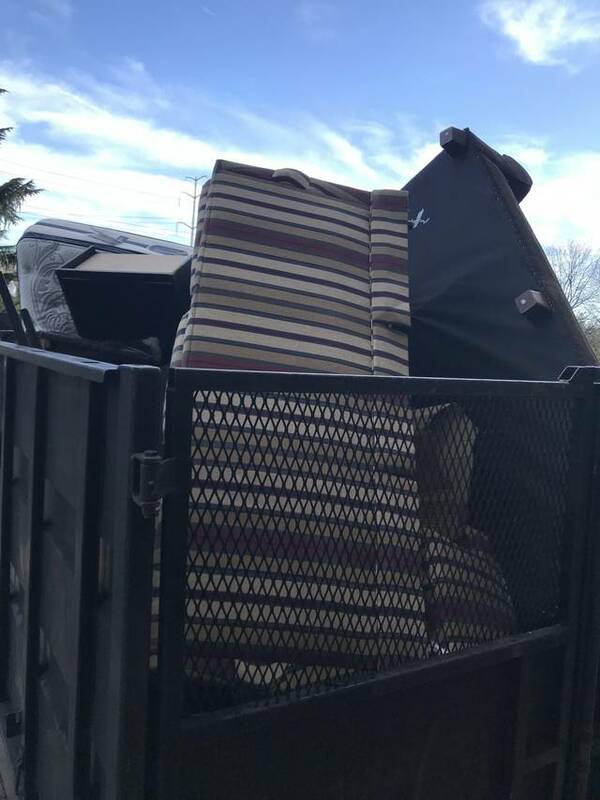 For your estate clean out in Washington, DC, contact Mack Hauling! Have outside structures on your property that need dismantling? Our team has handled many small demolitions over the years and will remove them efficiently. Contact Mack Hauling today! The Mack Hauling team took these items away before the rain got to them! 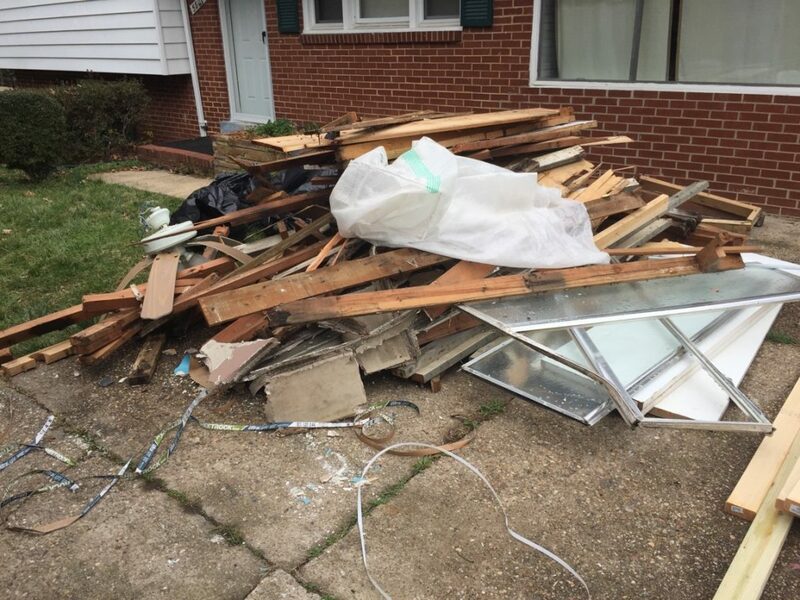 Whether you’re setting things out for us to take away or need someone to remove the items out from a specific space in your home, Mack Hauling is ready to tackle your junk removal in Oakton, VA. Schedule with us soon! Whether it’s the Entire House or a Few Rooms, We’ll Clear Space Out! Want to clear out space in your home, but don’t want your removed items to go to waste? Mack Hauling is green and supports donating to local charities! 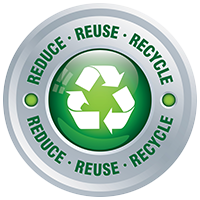 We recycle when we can and will sort out the items that we can donate, based on their condition. 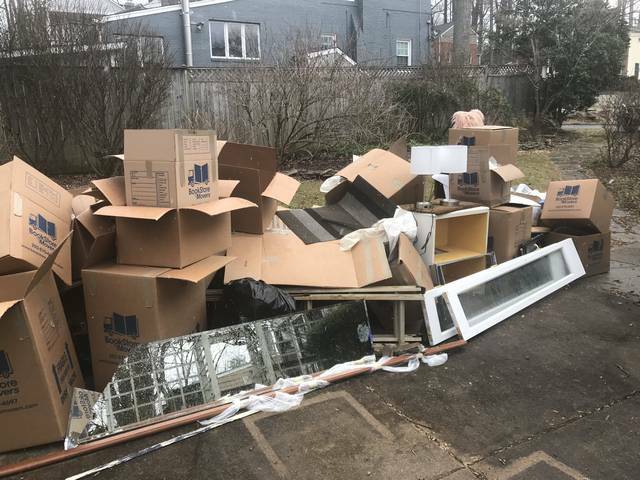 For a full house or room clean out service in Fairfax, VA, contact Mack Hauling! 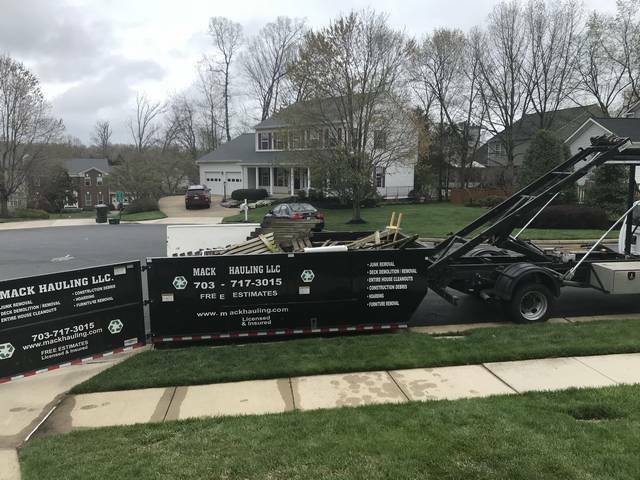 Whether you’re a homeowner or property manager that is getting remodeling done and need construction material removed, Mack Hauling has you covered! 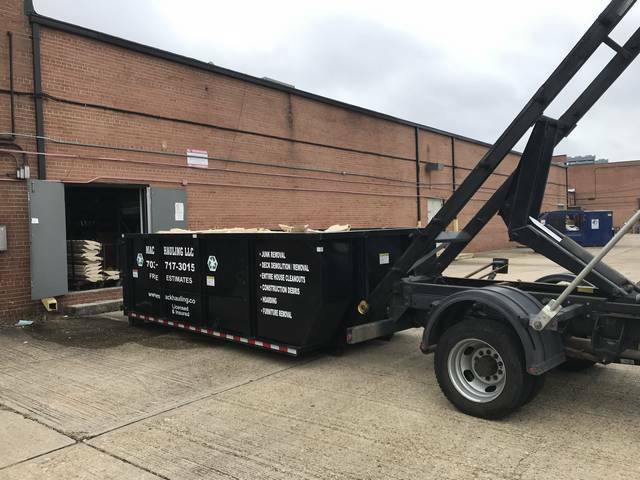 Does Your Arlington, VA Business Need Things Removed? Is your business moving or downsizing and you have bulky items that would be a pain to manage the removal of on your own? Call in the Mack Hauling team! 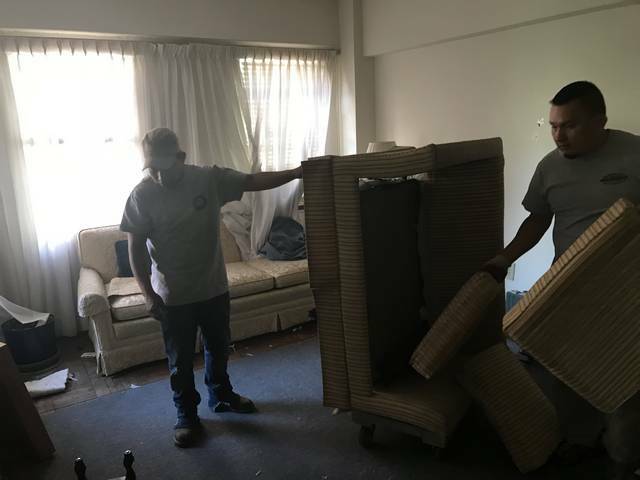 We have served the Arlington, VA and Northern Virginia community for years and have the experience of removing large, heavy furniture. We’ll be sure to donate items in good condition to local charities. 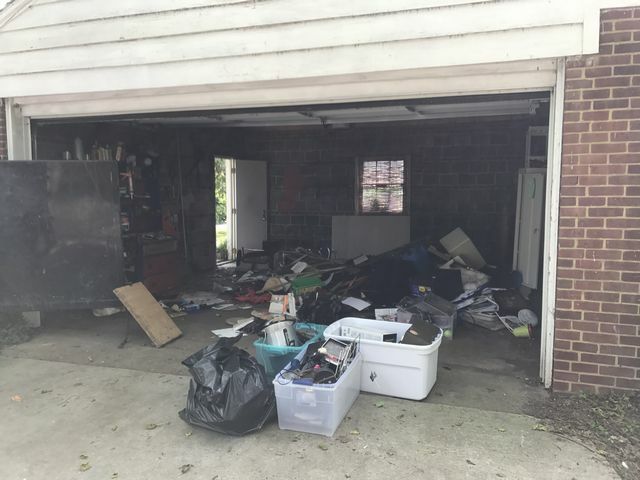 Contact us today for your residential or commercial junk removal! 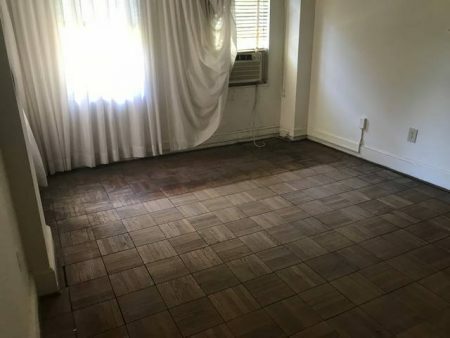 Need an entire house clean out? Our team has experience clearing out entire homes efficiently and professionally. Contact Mack Hauling today!